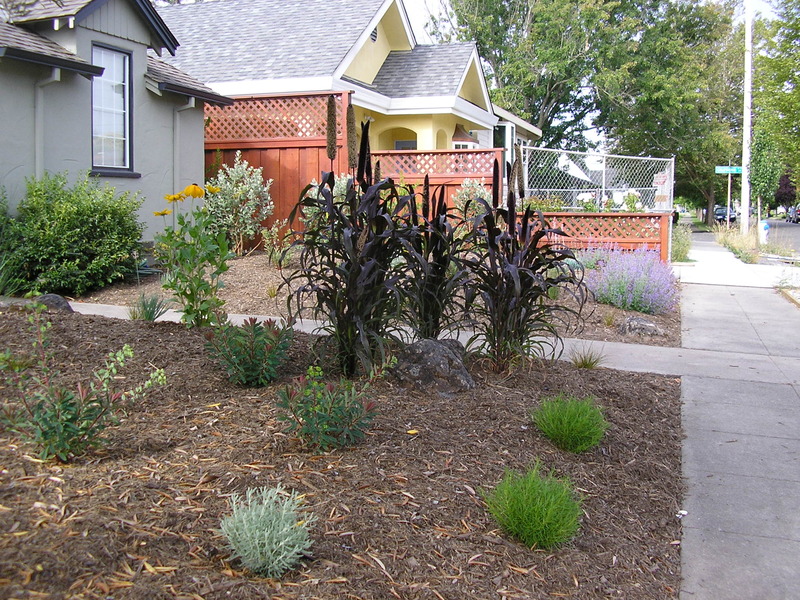 Here is a garden in Santa Rosa Designed by MML and installed with Julian Sanchez. Milo Mitchel Landscaping(MML) is based in Sonoma County. It places heavy emphasis on native plants, edibles and herbs. MML is guided by the principles of organic gardening and permaculture.